If your whole family is moving to Italy, you’ll be pleased to know that the education system is excellent. If you have young children, you’ll find that it doesn’t take them long to integrate and learn the language. Although it may be hard for them at first, enrolling them in the Italian system will ensure complete integration. Once your child has passed the national exam, they will progress to the second stage. You’ll find that there are many high schools, and they vary considerably in curriculum. Children can attend infant school from the ages of three to five, although it is not obligatory. These schools are open to all children, Italian or foreign. The number of hours spent there ranges from 25 hours, up to 50 hours per week. Primary school is compulsory for all children that have turned six, and it lasts five years. Hours range from 24 to 30 hours a week, and children will start being taught English at this stage. Children start learning English at primary school in Italy, aged six upwards. 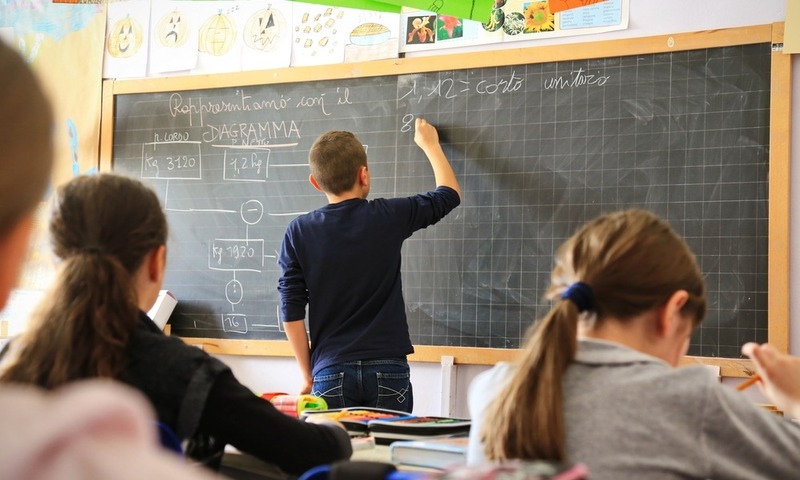 The first stage of Italian secondary school lasts for three years and ends with a national exam at 14 that your child will need to pass in order to progress to the second stage. Secondary school involves 30-36 hours per week. Italy has technical institutes where your children can focus on vocational training, such as accountancy, surveying, or travel and tourism-related professions. This type of high school focuses on the classics, like Latin and Greek, literature, philosophy, and the arts, as well as topics like mathematics, physics, chemistry and geography. This is very similar to the above, but rather than teaching History of Art, they add design to the curriculum. As the name suggests, this type of high school focuses on languages. Here, your children will focus on art, architecture and design. Additionally, Italy has technical institutes where your children can focus on vocational training, such as accountancy, surveying, or travel and tourism-related professions. 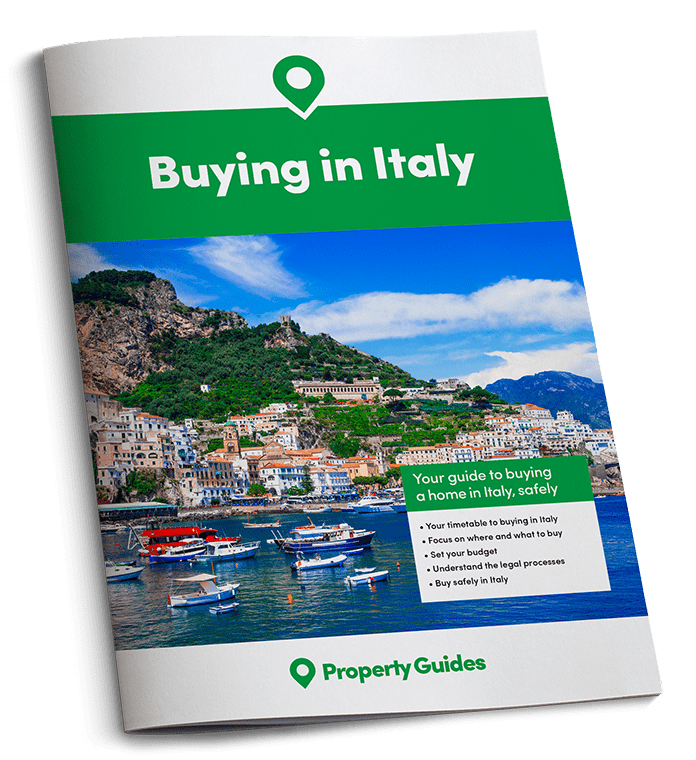 If you are only planning on living in Italy for a short period of time, it may make more sense to enrol your children in an international school, where classes are taught in English and the curriculum is in line with that of the UK. You can find a list of international schools on the Foreign and Commonwealth Office website.